Dear readers, Hyma Goparaju joins ‘The Bibulous Bibliobiuli’ today to talk about herself and her book. Her first book ‘The Withering Banyan’ is a brilliantly woven tale and I thoroughly enjoyed reading the same. This book is the story of a family in which a number of its members are suffering from schizophrenia. The plot basically deals with the consequences of the ignorance of this disease leading to the sufferings of the patients. You can read my review of the same here. 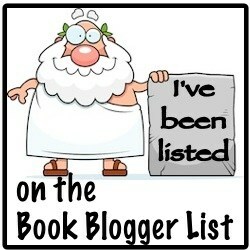 So, without wasting any time, let us try to know more about Hyma and her book. Dear Hyma, first of all, I would like to thank you for giving me your precious time. I really appreciate that. Let us start this conversation by telling us something about you. 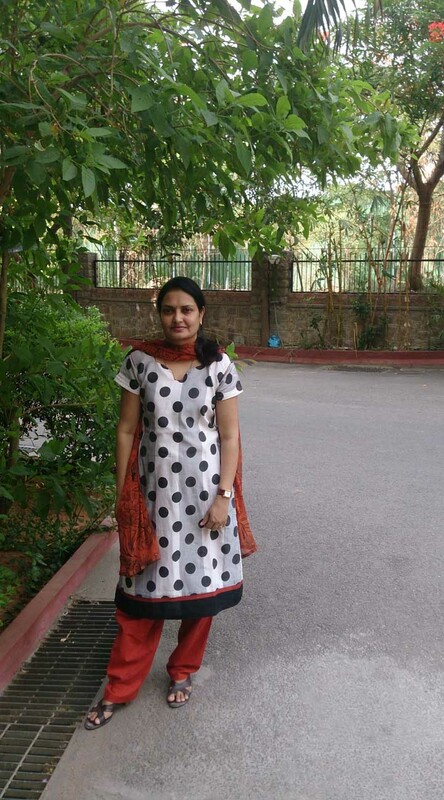 I am from the Management background, based in Hyderabad. I love to read and write in my free time. ‘The Withering Banyan’ is my first book centered on the concept of mental illnesses and the story is set in the southern part of India. What was that point in your life that you realized that being an author was no longer going to be just a dream but a career you were going to turn into reality? Well, I am still pursuing it as a hobby and I am yet to get to that point where I can turn it into a full-time activity. However, I do take my hobbies quite seriously and perhaps the result of the same is the book. Could you describe the mundane process of writing? Do you follow a regular routine? It is not always possible to follow a routine. I look for some continuous availability of time and I also believe that it is important to have the right frame of mind for writing. What would you say is your interesting quirk that only happens when you are writing? Is there anything which has influenced your life and writing? Life does take one through many experiences, some good and some not so good, and how one deals with them forms a significant part of their growth process. I am influenced by such stories where people have fought against odds and emerged victorious however small or big the issue. What was one of the most surprising things you learned in writing your books? On the jocular side, I learned that I can write and on the more serious side, identified the areas that need improvement, which is a constant endeavour. I think it is difficult to pinpoint to one particular aspect. Different genres require different treatments. Overall, a neat presentation, good language, a deep understanding of emotions and of course good characterisation, all go on to contribute to a good story. Are there any occupational hazards of being a writer? Of course, there are many. I can right now think of things like increasing need for reading glasses and need for space. Tell us some “Good-to-know” fun-facts about you. What’s the most amusing thing that happened to you? I find it amusing when I find some interesting company while I am travelling and also get to know a lot from them. That’s interesting. Let us turn our focus on your book. I loved reading your book ‘The Withering Banyan’. It was certainly a thought-provoking tale. What would you like your readers to know about this book? 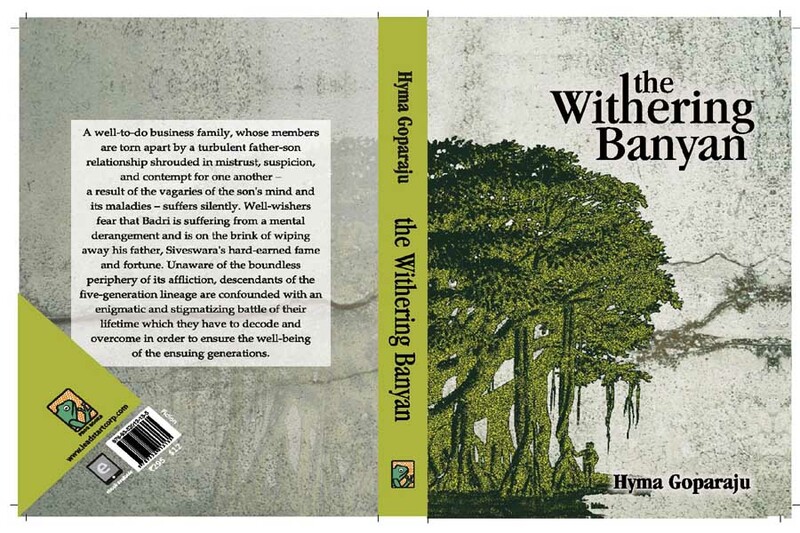 My book, ‘The Withering Banyan’ is the story of an affluent family based in the southern part of India which succumbs to a mental illness due to an absolute lack of awareness. The story tries to bring out the ignorance of people in general and a denial mode in specific towards mental illnesses that adds to the callous approach when dealing with any such form of illnesses. You have created so many characters. Is there one particular character who speaks the loudest to you? Does any of these clamour to be heard over others? In my book, apart from the central characters, I particularly enjoyed creating the character of Sundar who is an ambitious youngster and has many dreams for his future. He is also a brilliant fellow who is undefeatable and extremely talented. However, life plays a cruel game with him.I guess this character needs to be noticed more for what he is. To be frank, I enjoyed reading the character of Sundar. His character certainly leaves a long-lasting impression on the readers. Ok, let us move to the next question. What kind of research you generally do for your books? I do try to collect information from all sources possible along with a general observation of attitudes and behaviours. What, according to you, is the hardest part of writing? When you are stuck somewhere and are unable to move forward because of lack of ideas or research material, writing can become really excruciating. Which part of writing do you enjoy most? Creating characters and situations, imagining them and infusing life into them. What kind of messages (if any) do you want to give through your works? If my writing can arouse peoples’ consciousness and make them ponder on the issues I like to write about, I think I would have achieved quite a lot. What question do you wish that someone would ask you about your works, but nobody has so far? I would be happy if someone delves deeper into the friendship between the characters of Badri and Sundar in ‘The Withering Banyan’,considering that fact that they are poles apart in every aspect. Well, I hope to continue to write for as long as possible along with my other regular works and wish and hope that people like my work. I will certainly be looking forward to your future works. Do you have any suggestion to help others become better writers? This is a difficult question to answer, really. One needs to be passionate about anything he or she does and writing is no less. So one better take up to writing if he or she truly loves reading and writing. What do you think is the future of writing? Book readership has been exploring a wide range of technological media including phones. So I think though the basics will remain, newer media would give fresh approaches. Also, with many new authors spinning out interesting tales, I think the future of writing is vibrant, though fraught with its own ups and downs. Favourite book: Difficult to pinpoint, as there are many but would like to mention ‘We the Living’. Favourite Author: Difficult to pinpoint again, as there are many, I would start with Ayn Rand. Favourite movie: Again, difficult to pinpoint. I would start with Mayabazaar (a Telugu mythological flick). Tea or Coffee: Tea as it comes in many flavours. Ball point or fountain pen: Got used to a ball point pen, but nothing like a fountain pen. 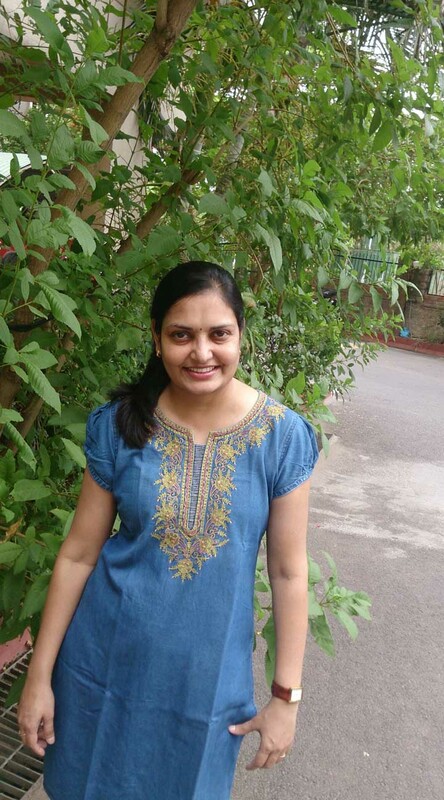 Tags: Banyan, Book, Conversation, Hyma Goparaju, Interview, Leadstart Publishing, Schizophrenia, Writing, Writing tips. Bookmark the permalink.